Check Out These New Tutorial Videos From Softube! Home » News » Check Out These New Tutorial Videos From Softube! 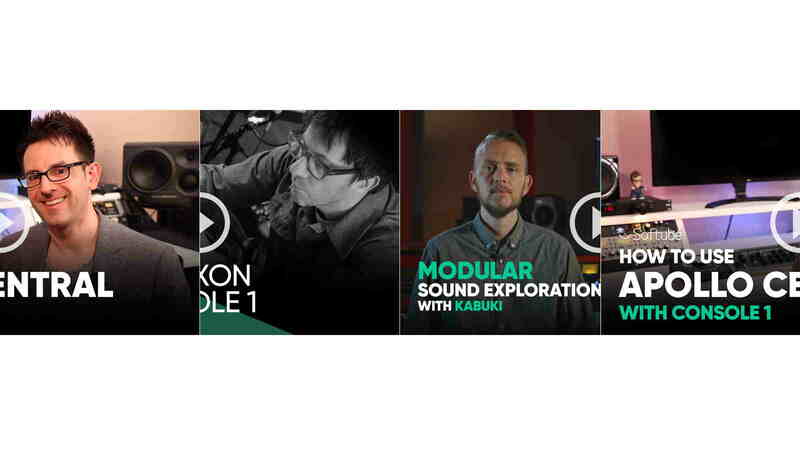 Softube has a constantly updated series of tutorial videos on its website, helping users get the most out of its many audio effects plug-ins, the Console 1 hardware control surface and its associated mix plug-ins, and the Modular platform for virtual modular synthesis. Here’s a selection of some of the latest offerings, with introductions from the Softube team! 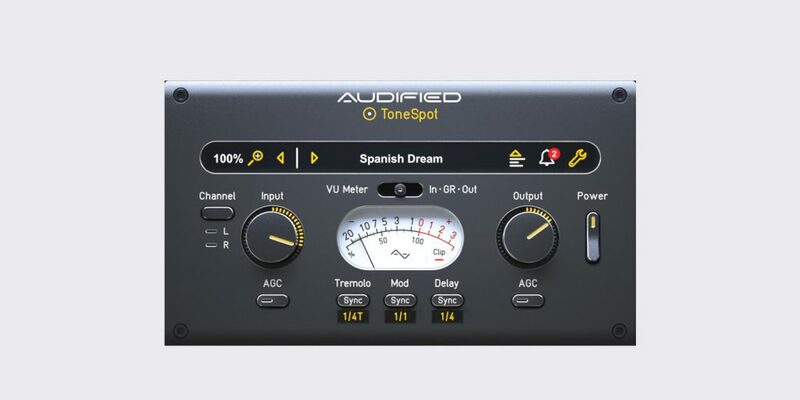 Something we love to do here at Softube is find ways for software and hardware to play nicely together, so that you can have a seamless and rewarding experience when making top-quality music. 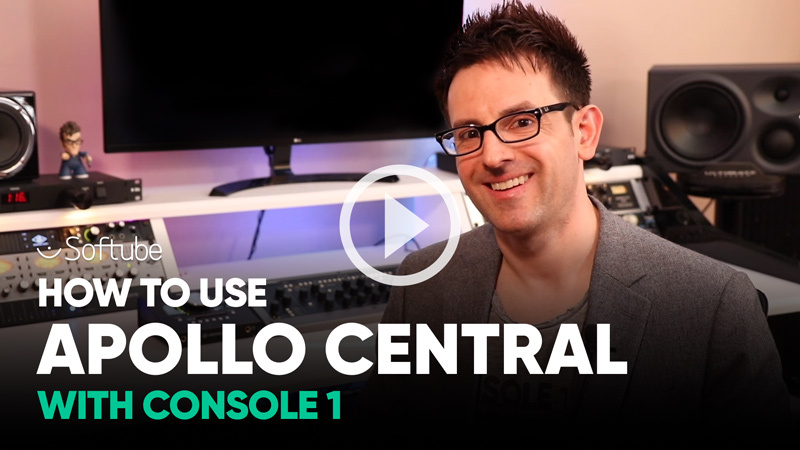 Using Console 1 in ‘Apollo Central’ mode with a Universal Audio interface allows you to take hands-on control of more than just your mix – you can set up input chains, control zero-latency plug-ins, and send headphones mixes as well. 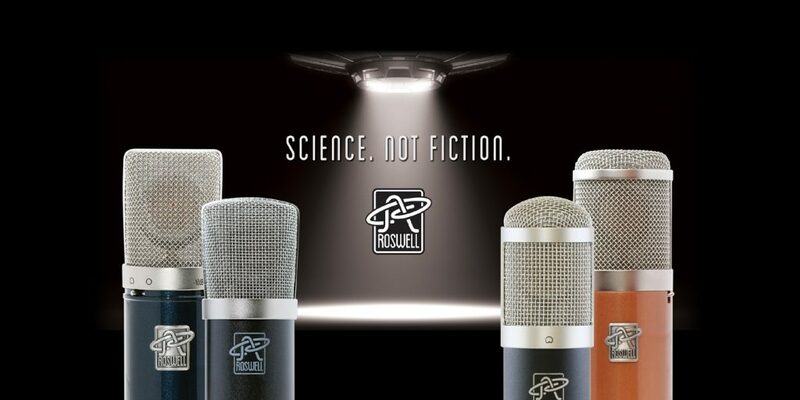 Todd, our main man from Urban Sound Studio, shows us how it’s all done in this video. 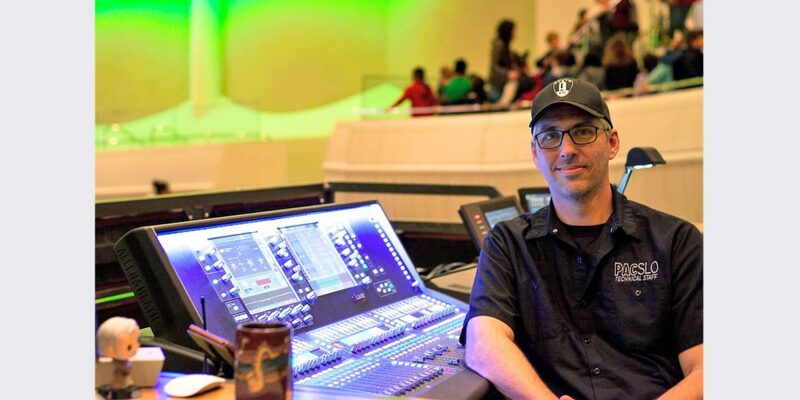 To learn more about Console 1, click here. Next up is the latest in Softube’s video series Console 1 Stories. Guitarist with Blur, composer of the soundtrack for BBC Channel 4 and Netflix’s The End Of The F***ing World, and super-busy all-around musical cool dude, Graham Coxon knows how important a good workflow can be. 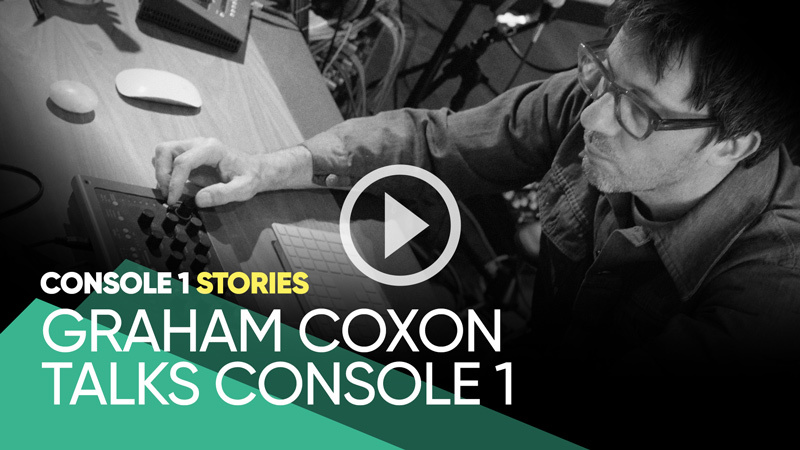 Our product demo and filmmaking guy George visits Graham in his home studio in London, to check out his instruments, his stories, his workflow, and his Console 1. Last but not least, here’s the first of an ongoing series of tutorial videos for Modular. Jan Hennig, a.k.a. Kabuki, is a veteran of the German Jungle/Bass/Hip-hop scene. A producer, DJ, and modular synth fanatic going back more than 20 years, who could be better to lead this series of explorations into the capabilities of our virtual Eurorack platform, Modular? 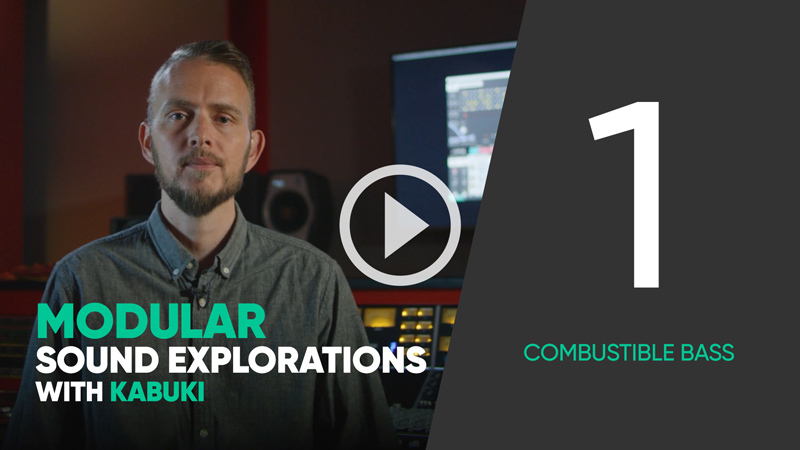 In episode 1 of 6, Kabuki combines some simple oscillator waves to create a highly combustible bass patch. He starts slow, but very quickly takes off into the wonders of this fascinating instrument, so don’t be afraid to pause the video, and watch it three or four times to absorb everything! We’ll be releasing a new episode every month for the first half of this year, so if you like it, subscribe to our YouTube channel, tell your friends, and leave plenty of comments! Oh, and by the way: From now until April 30, Softube is running a promotion where new Console 1 owners who register their purchases can get a free extra console emulation plug-in. Register a new Console 1 between January 1st and April 30th 2019, and you’ll not only get the included Solid State Logic SL 4000 E-series console emulation, but also our much admired British Class A. To claim this special deal, email givememybca@softube.com after registering your new Console 1, and tell us your iLok user ID. These requests are handled manually, so please be patient, but in the vast majority of cases your free British Class A license will be deposited within two working days. How cool is that?